Dubai: First Abu Dhabi Bank PJSC jumped on optimism the lender will follow regional peers and raise the foreign-ownership limit on its stock. The shares climbed in Abu Dhabi as much as 5.8 percent, the biggest increase since April 2017, before paring gains to 3.5 percent as of 12:29 p.m. local time. The ADX General Index added 1.6 percent. The United Arab Emirates’ biggest lender aims to raise the cap for foreign ownership to 40 percent from 25 percent, it said last week. Shareholders still need to approve the change at a meeting on Feb. 25. Investors from abroad held about 12 percent of FAB shares as of the end of last month, according to information on the stock exchange’s website. 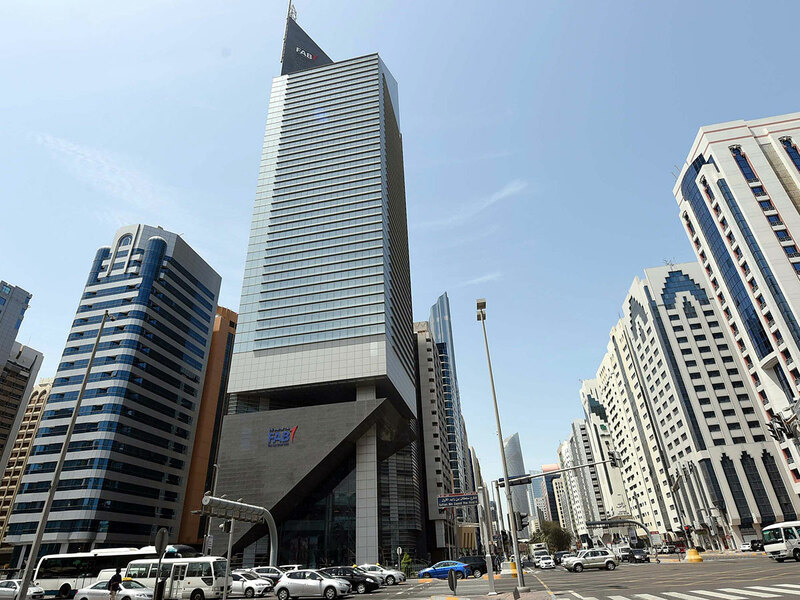 Qatar National Bank last year raised the ceiling for foreigners to 49 percent from 25 percent, while Dubai-based Emirates NBD PJSC plans to quadruple the limit for foreigners to 20 percent. The higher cap for foreigners could allow the Abu Dhabi-based lender to earn a higher representation within emerging markets benchmarks compiled by MSCI Inc. and FTSE Russell, triggering inflows of as much as $766 million, according to Mohamad Al Hajj, an equities strategist at the research arm of EFG-Hermes Holding Co. in Dubai. Even if the percentage owned by foreigners doesn’t actually reach the expected new 40 percent limit, the change in the ceiling will still allow the re-balancing of weight in the benchmarks. If the new cap is approved by the end of this month and is fully implemented before the last 10 business days of April, Al Hajj estimates $534 million of inflows in May and $232 million in June from MSCI and FTSE passive investors.